The right recovery gear is an integral part of any trail running or training programme. 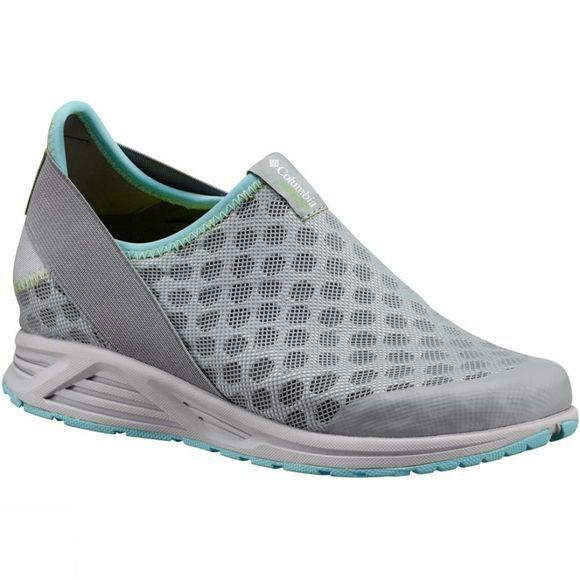 The Womens Molokai Slip Shoe from Columbia offer unrivalled cushioning and great protection. 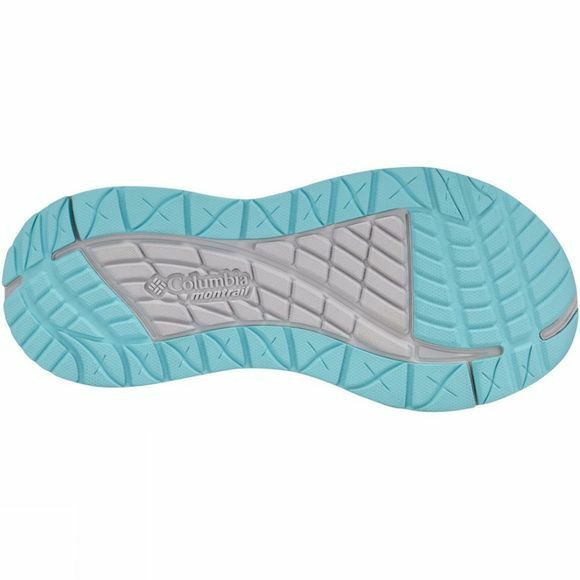 The highly breathable upper features an elastic fit strap while the padded heel, mouldable footbed and reliable traction provide optimum post-training comfort.